Professor Thuli Madonsela, advocate, previous Public Protector and currently Chair of Social Justice in the Law Department at Stellenbosch University will discuss ethical governance, social justice and constitutionalism, incorporating land and property rights. 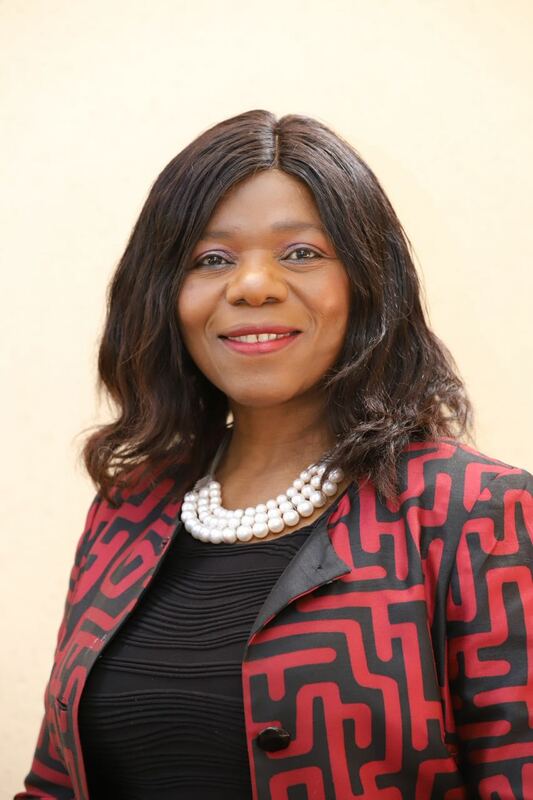 Professor Thulisile “Thuli” Madonsela is the Law Trust Chair in Social Justice and Law Professor at the University of Stellenbosch, where she conducts and coordinates social justice research and teaches constitutional and administrative law. She is also the founder of the Thuma Foundation, an independent democracy leadership and literacy social enterprise. An advocate of the High Court of South Africa, Prof Thuli Madonsela has been a lifelong activist on social justice, constitutionalism, human rights, good governance and the rule of law. Named one of TIME100’s most influential people in the world in 2014 and Forbes Africa Person of the Year 2016, Madonsela is one of the drafters of South Africa’s Constitution and co-architect of several laws that have sought to anchor South Africa’s democracy. Among laws she helped draft are the Promotion of Equality and Prevention of Unfair Discrimination Act, the Employment Equity Act and the Recognition of Customary Marriages Act.She recently completed a seven-year term as South Africa’s Public Protector.